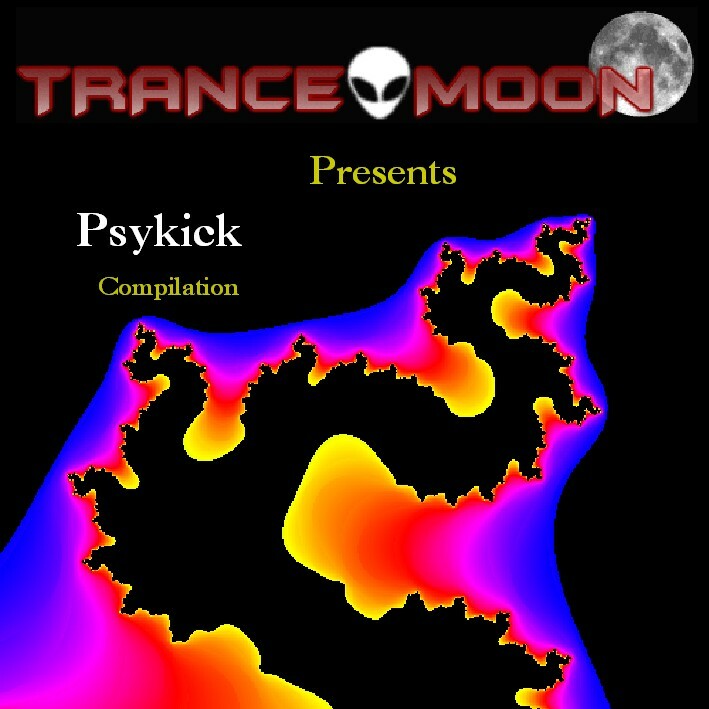 Psykick is an experimental compilation made to promote and bring up some of the new producers in Trance Music . This compilation made with artists around the world, is an eclectic mixture of psykicks foaling the line of Psy/Dark compilation. The Artists in this compilation have been cooperate with Trance Moon Radio for some time. They contribute with tunes and fresh sound in our radio. All this artists are making music for years, playing and making live shows in party's and festivals.